UNW is an independent firm of chartered accountants and member firm of BKR International, a top 10 global accounting association. 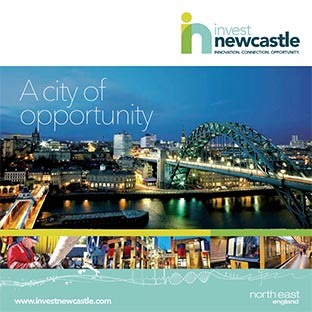 Based in Newcastle, UNW have a wealth of experience advising businesses investing in the region. UNW are specialists in advising on accessing Government Grants and tax incentives for capital investment and research and development. 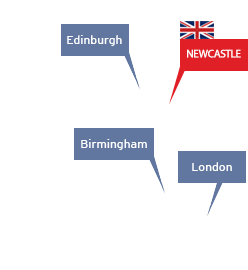 UNW will provide initial consultations and up to a day of advice and assistance in any of our specialist areas free of charge.